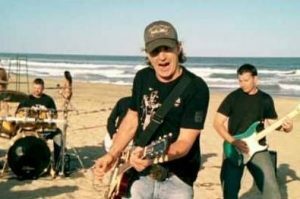 Top 10 best Australia country singers – As one of the most popular music genres, country music also popular in Australia. 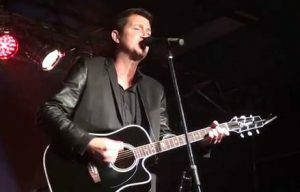 There are several Australia country artists, whether Australia country bands or Australia country singers, male and female. 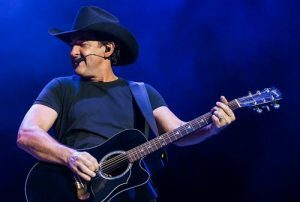 In this article, we will discuss list top 10 best Australia country singers of all time with massive popularity and country songs hits in Australia. 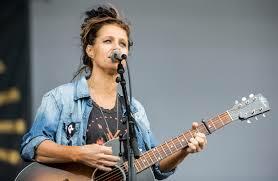 Australia country music become part of music culture of Australia. It heavily influenced by Celtic and English folk music and also American country music as the birthplace of country music. 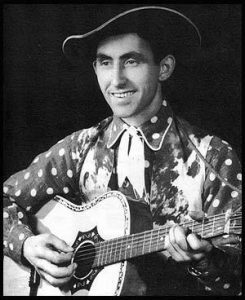 Early influential Australia country singers are Slim Dusty, Smoky Dawson as well as two folk singers, Tex Morton and Buddy Williams. 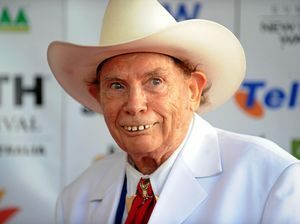 Style of country music in Australia also influenced by western culture with cowboy, outlaws and road trip as its main theme of country song lyrics. Other theme including love, romance, friendship, wedding and daily life. The first root of country music in Australia is bush music which become popular in 1890s. The growth of modern music country in Australia started in 30s and 40s. Influence of US coutry singers also brought to Australia. 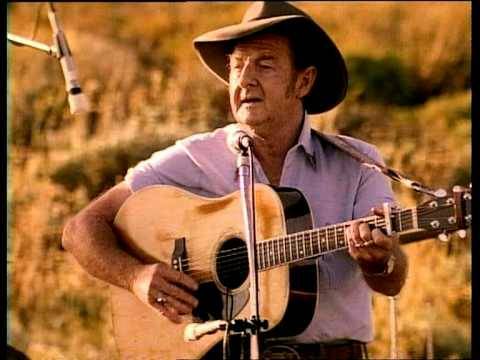 Slim Dusty, dubbed as King of Australia Country Music become one of the most popular Aussie artist in this era. His singles, A Pub with No Beer, become the biggest-selling singles of all time in Australia. 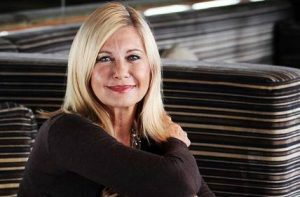 Several Australia country musician also gained famed overseas, with Keith Urban and Olivia Newton-John as most notable examples. 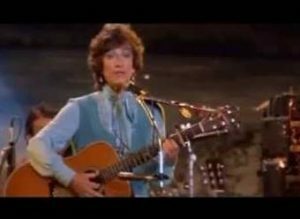 From the Australia’s Father of Country Music to best-selling Australia country artists, here are top 10 best Australia country singers male and female throughout music history in Australia. Slim Dusty, dubbed as Father of Country Music, often regarded as the best Australia country artist and overall best Australia artist of all time. 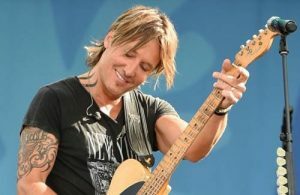 Other country singers such as Keith Urban and Olivia-Newton John also make their way to country music industry in US.